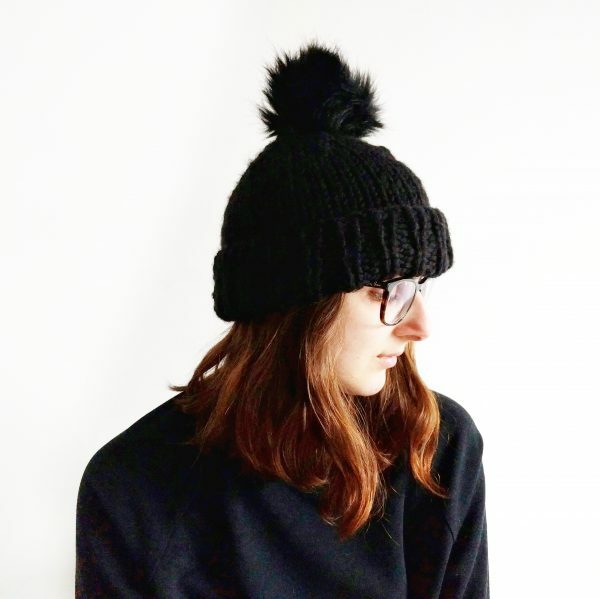 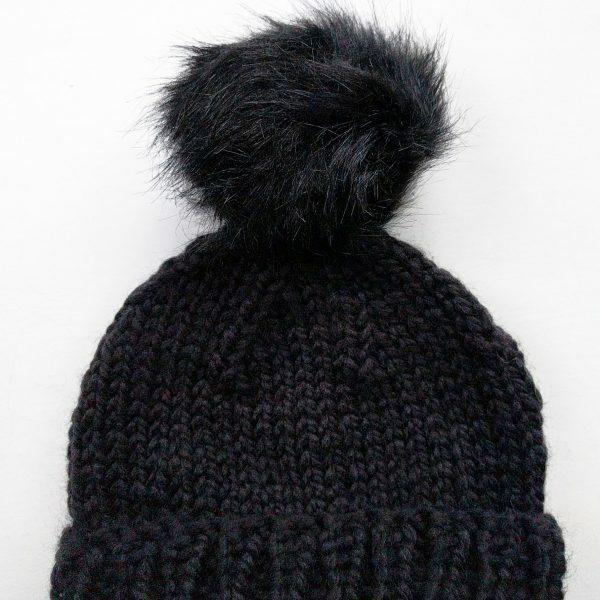 The chunky hat that I wear day-in-day-out in the colder months! 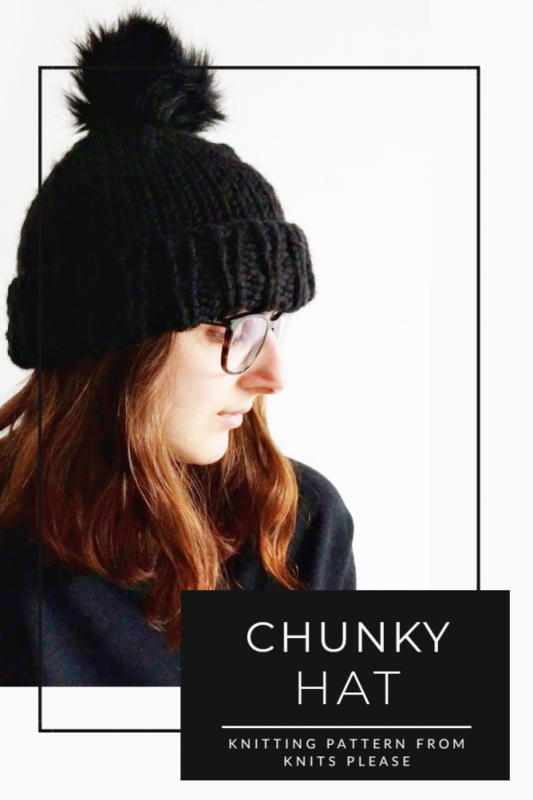 There is no better hat to have as your winter staple than this chunky knit beanie. The design is totally classic, so you know you’ll be wearing it for years to come, but that bobble adds just the right amount of style. 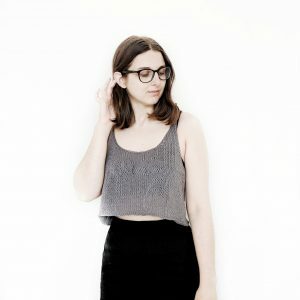 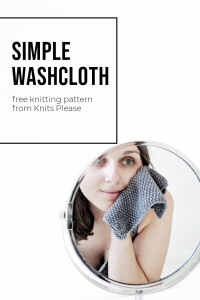 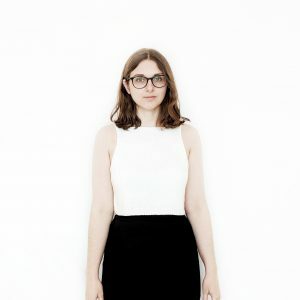 Worked in the round, this is a great, quick-growing, knit for anyone looking to expand their skillset and learn a new technique. 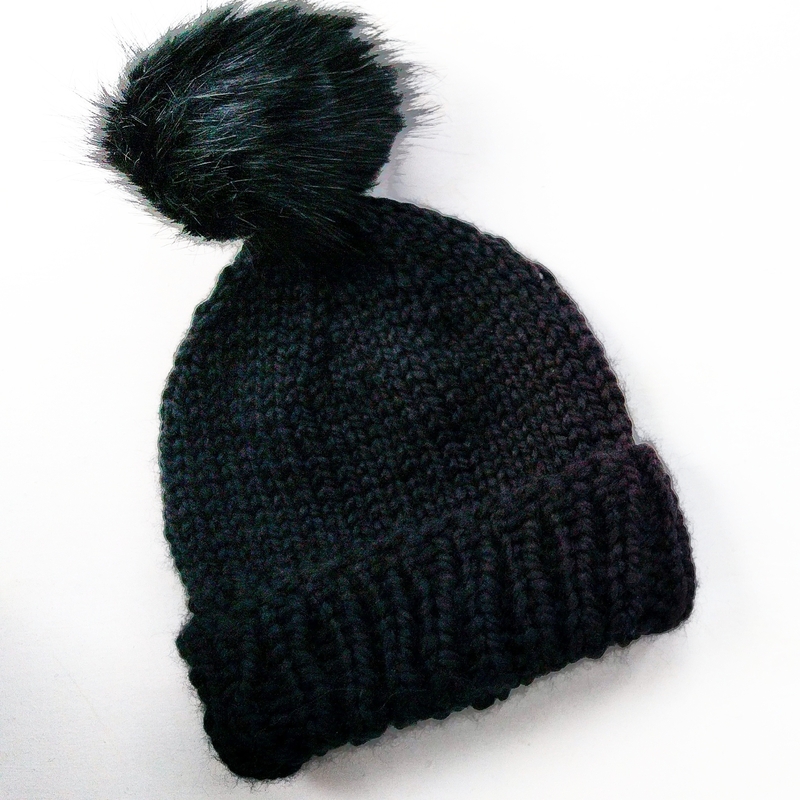 The extra wide ribbing section means the hat fits snugly and comfortably, with a good amount of stretch. 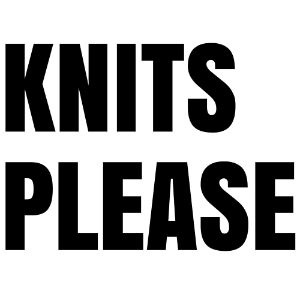 The knit is super chunky and wonderfully warm, to keep your ears nice and toasty during the long winter months.